Widely acknowledged as a modern master in the aftermath of his acclaimed 2012 Mack Avenue debut, The Bespoke Man's Narrative, 29-year-old pianist/composer Aaron Diehl ups the ante with the 2015 release: Space Time Continuum. Diehl first documented his inclusive, across-the-timeline conception on the self-released late ʼ00s albums Live At Caramoor, a solo date on which he navigated the stride piano canon with deep assurance, and Live At the Players, on which he applied a broad lexicon of piano trio vocabulary to a program spanning classical music, bebop and the blues. 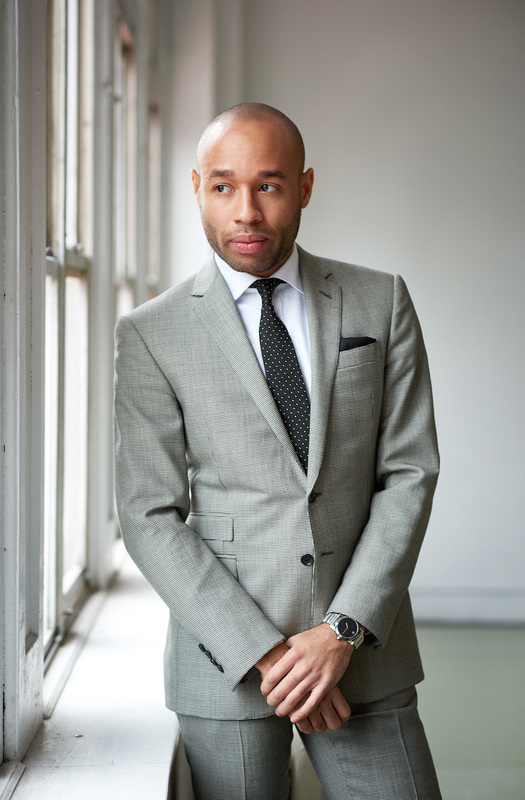 On The Bespoke Man's Narrative, Diehl presented original music drawing on antecedent bandleader/composers like John Lewis and Duke Ellington for strategies that facilitated individualistic performances from his unit of A-list peers. 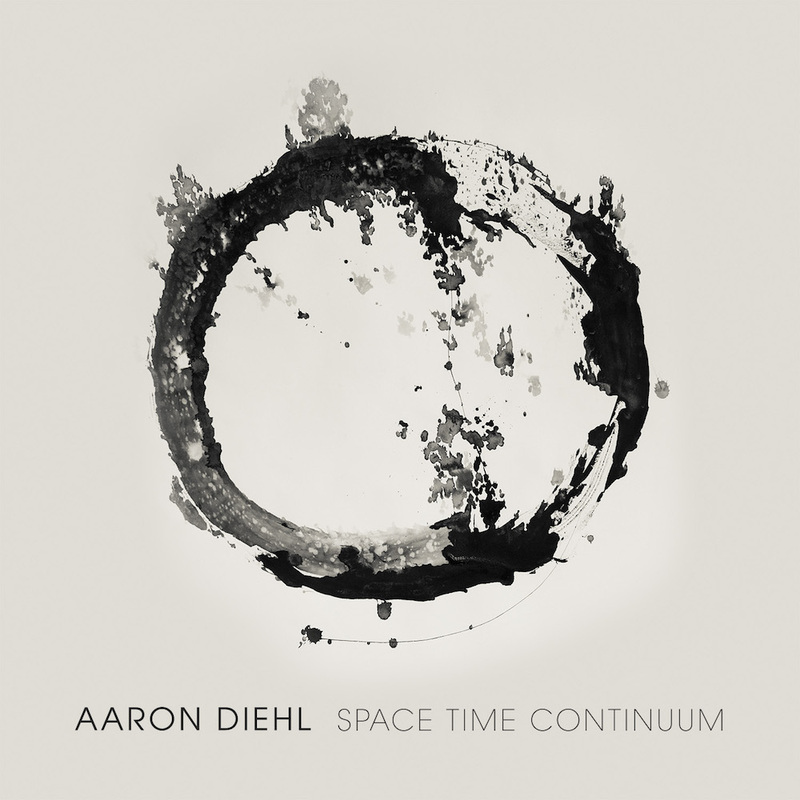 On Space Time Continuum, an eight-piece program, Diehl assembles a pan-generational ensemble of masters. Joining his core trio of bassist David Wong and drummer Quincy Davis, in different configurations, are the iconic tenor saxophonist-composer Benny Golson and the magisterial baritone saxophonist Joe Temperley, both 85 years young; the 39-year-old underground tenor saxophone giant Stephen Riley; and the rising star trumpeter Bruce Harris. It's important to use both contemporaries and elders as sources of inspiration," Diehl says. He is particularly pleased at "the opportunity to play and improvise with living legends" Golson and Temperley. Diehl met Golson in 2009, when Juilliard School of Music--Diehl's alma mater--commissioned the veteran to compose a work entitled "Above and Beyond" in celebration of the school's centennial. Two years later, they performed together at the Lincoln Theater in Columbus, Ohio, Diehl's hometown. "Mr. Golson has been inspirational beyond the legacy of music he's created," Diehl states. "Carpe diem while he and Joe Temperley are still around." 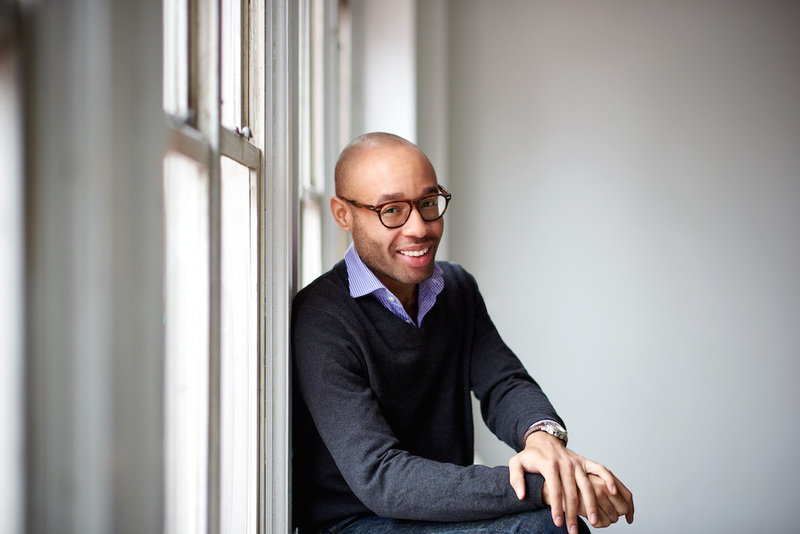 The leader pairs off Golson and Harris on "Organic Consequence," a discursive, multi-sectional work for quintet, and "Space Time Continuum," Diehl's notes-and-tones response to a lyric by vocalist (and Mack Avenue artist) Cécile McLorin Salvant, with whom he works extensively as pianist and musical director. "I gave Mr. Golson a solo section with a specific set of chord changes," Diehl says of the former piece. "In rehearsal, he wasn't fond of playing the progression and offered constructive criticism that led to our finding an alternative harmonic movement that suited his needs. He taught me the importance of leaning towards people's strengths, and it was beautiful to see Bruce fit in perfectly in playing directly alongside him." The magnificent singer Charenee Wade adds a third voice to the dialogue on the title track, challenging in its form and harmonic movement, on which Diehl "pieces together isolated sections with drum breaks." He continues: "I thought it would be fascinating to see how Charenee would interpret a tune by two artists with whom she's worked and is familiar." Temperley's feature, "The Steadfast Titan," is a Billy Strayhorn-esque ballad with a memorable melody that suits the baritone sax legend's tonal personality like a custom suit. "I wanted to capture his huge sound, and celebrate his longevity in music," Diehl says. "He's the kind of person I admire-doing one thing for so many years and having such belief in it. 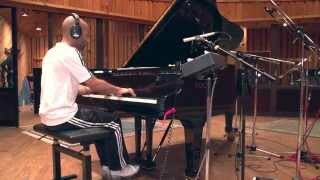 I hope to do that with the piano." Riley's smooth sound, subtlety and lightning-like ability to weave through harmony comes through on the brisk quartet track "Flux Capacitor," an older Diehl original (the reference is to the device that "made time travel possible" in the film Back To The Future, the sequel to which takes place in 2015), and on "Kat's Dance," a breathe-as-one Riley-Diehl duo treatment of a waltz composed by pianist Adam Birnbaum. "Adam's ideas are always melodic," Diehl says. "This piece presented nice pianistic challenges in presenting the melodic voice with certain fingers and providing harmonic support and bass movement in others." Indeed, for all the instrumental derring-do from Diehl's cohort on the performances on Space Time Continuum, the leader's virtuoso command of the piano is notable. (The instrument is a well-wrought Fazioli F-228 Grand.) Consider, if you will, the classical chops, impeccable touch and swinging conception that Diehl displays on the anthemic "Santa Maria," which he composed in 2012 on a commission from the Columbus Foundation to celebrate the bicentennial of his Ohio hometown. "This isn't necessarily a 'pianistic' album," Diehl says. "But hopefully a noticeable development from The Bespoke Man's Narrative is my investigation of more linear forms of playing (i.e., bebop and hard-bop) that can fluidly express the harmony." The fruits of Diehl's researches are apparent on two trio tracks. His warp-speed original "Broadway Boogie-Woogie," evocative of Bud Powell at his most demonic, is a tone parallel to Piet Mondrian's painting of that name in New York's Museum of Modern Art, where Diehl premiered the piece. And he uncorks a rollicking, deeply swinging treatment of the set-opening "Uranus," a memorable melody by Walter Davis, Jr., one of the greatest of Powell's acolytes, associated with various editions of Art Blakey and the Jazz Messengers. Diehl discovered the latter tune from bassist Paul Sikivie and drummer Lawrence Leathers, also colleagues of long-standing. They themselves learned "Uranus" from drummer Kenny Washington, who learned it when he played with Davis during the latter '70s, and became familiar with it on numerous gigs with pianist Johnny O'Neal, who played it during an '80s run with the Jazz Messengers. That opening salvo sets the tone for the trans-generational dialog that informs the entirety of Space Time Continuum. Diehl, who chooses words as carefully as notes, sums up his intentions: "I understand the jazz language as a continuum--threading together the evolution of jazz as a continual, interrelated stream of development to create a sound that's neither old or new, but simply a landscape where we could all communicate."